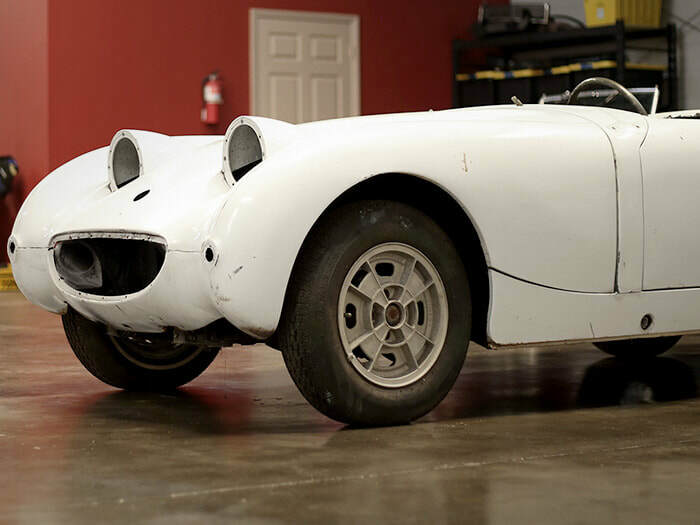 Ceres Motorsports specializes in the repair, restoration, and customization of classic British cars. 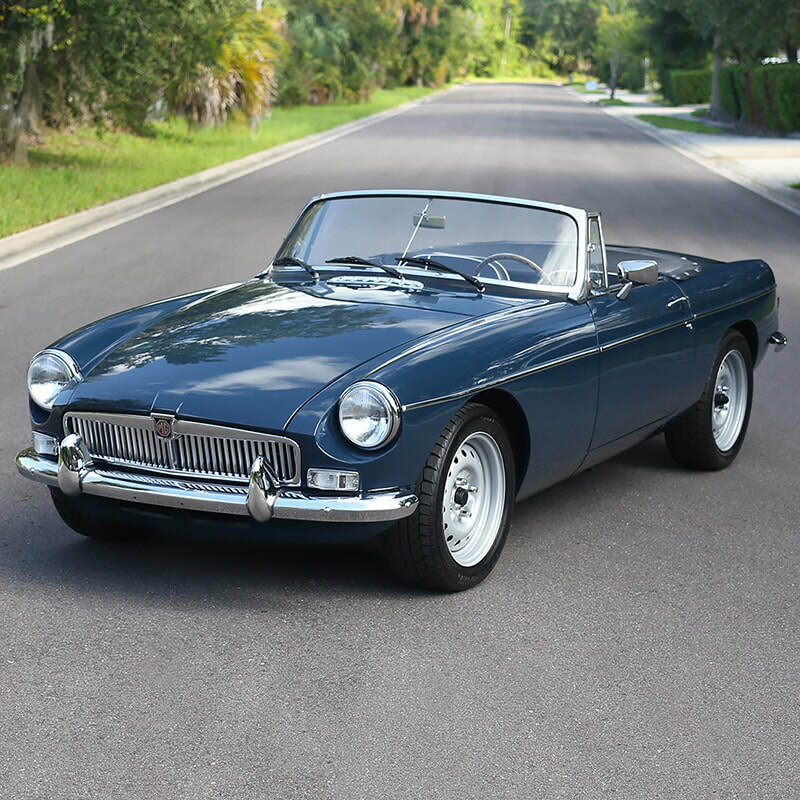 If you own an MG, Triumph, Austin-Healey, Jaguar, or any other make- look no further. 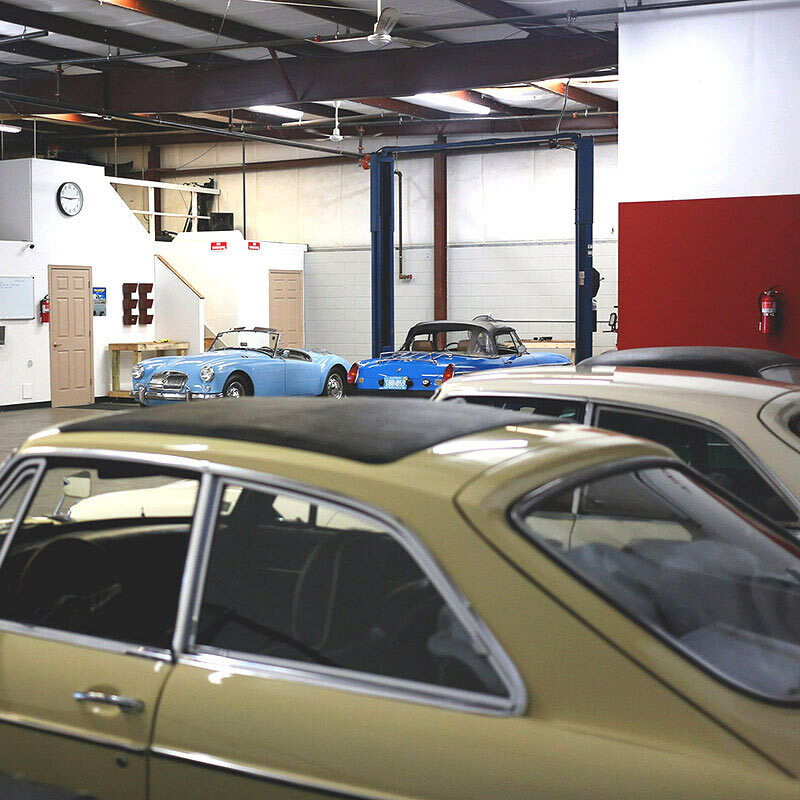 We’ll help you build the classic British car of your dreams. 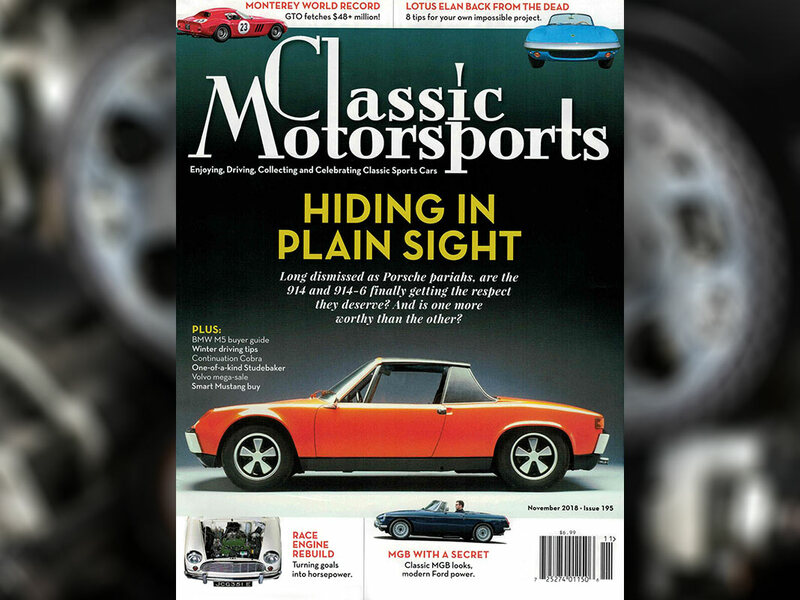 Ceres Motorsports specializes in building custom cars, just like our engine swapped MGB roadsters. If you have a car project, we'd love to help you build it. From custom builds to complete restorations, we can take your project to the next level. We offer a variety of customization services for classic British cars. 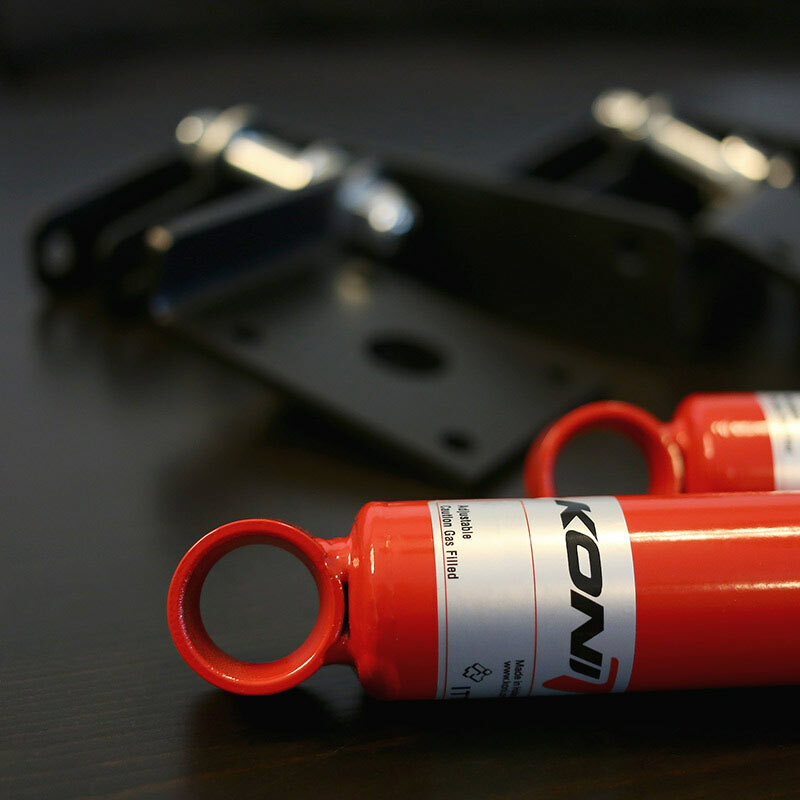 Sometimes our customers would like custom features or upgraded components that aren't readily available for their cars. If you can dream it, we can help make it happen. From diagnostic services to advanced repairs, Ceres Motorsports has you covered. We stand behind our work and provide the best repair service possible. We acquired this 1960 Austin-Healey Sprite last Winter when we helped someone clean out a very full and cluttered garage. After being neglected in a garage for decades, we've begun to repair and restore it to get it back on the open road.